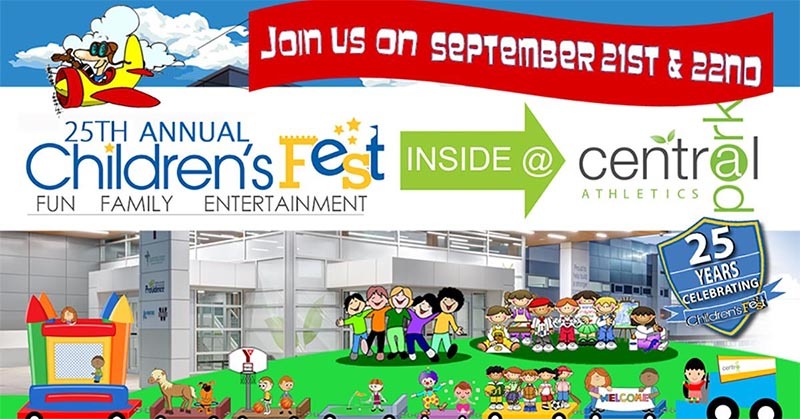 The 24th Annual Children’s Fest hosted by the Rotary Club of Windsor (1918) takes place at Central Park Athletics on September 15-16, 2018. This fun filled family event with a focus on children 12 years old and under always delivers lots of family entertainment. The event will be taking place indoors. The festival will feature an expanded lineup of family friendly activities from sports and games, to experimenting with science and dabbling in the arts. 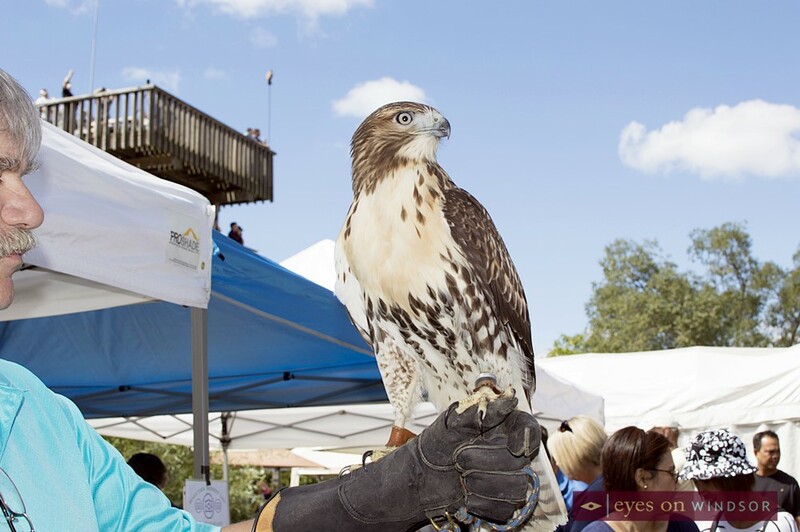 Plus, bouncy castles, games, wellness zone, pony rides, live entertainment, dog shows, mascots, food and more. Gates are open 10am-5pm daily. Weekend admission $5 per person (children 2 years and under free). This year the Bulimia Anorexia Nervosa Association (BANA) will once again be co-hosting the event. 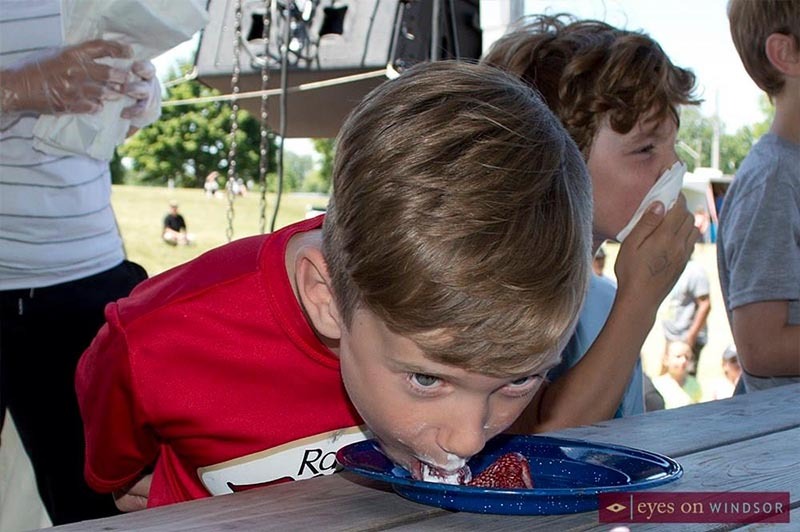 Since its inception in 1995 as a project of the Rotary Club of Windsor (1918), more than 74 thousand visitors have attended the annual Children’s Fest, coming from all over the region to enjoy the weekend activities and family fun.